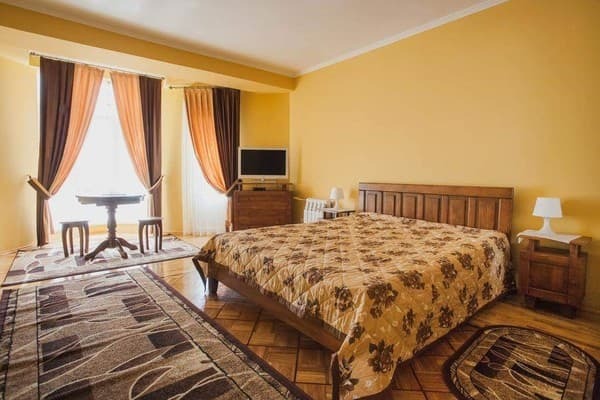 Guest house "Saxony dim" is located in Chernivtsi, 7 km from the central railway station in Chernivtsi. The guest house consists of 9 rooms. Each room has a flat-screen TV with satellite channels. Some rooms have a terrace or balcony. Towels and bed linen are provided. Guests can cook on their own in the shared kitchen with a dining area. The distance to the nearest store is 20 m. Free private parking is available. The hotel has a garden. Guests can use the barbecue facilities in the guest house. A grocery delivery service is provided. For an additional fee, you can order an airport shuttle. 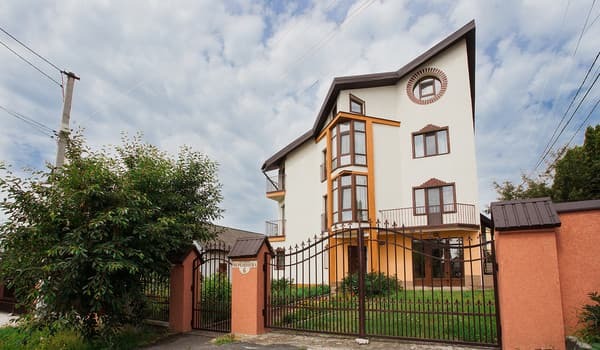 Guest house "Saxony dim" is located 44 km from the ski resort of Migovo. Description of the room: Standard room with double bed. 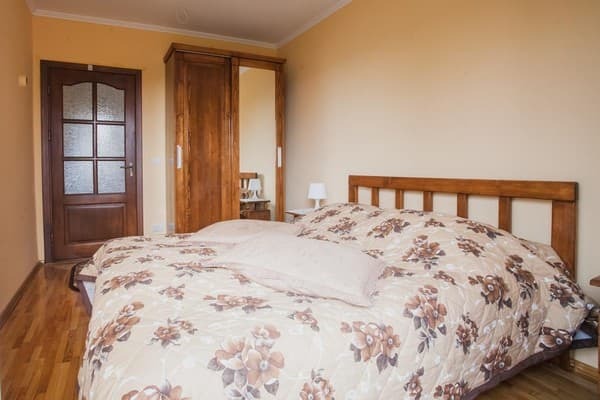 Description of the room: The room is decorated in a wooden style, equipped with a double bed and a sofa bed. 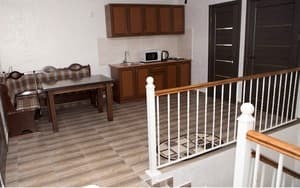 Description of the room: If you visit us as a big company, then accommodation in a studio room will be an ideal option for you. Three separate rooms with separate shower and bathroom. To your joint convenience is a large hall with a table and kitchen furniture. TV, wi-fi for free and unlimited. Guests can cook on their own in the shared kitchen with a dining area. 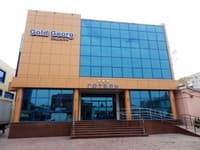 The distance to the nearest store is 20 m.
Guest house "Saxony dim" is located in Chernivtsi, 7 km from the central railway station in Chernivtsi. Guest house "Saxony dim" is located 44 km from the ski resort of Migovo. To the guest house "Saxony dim" from the railway station of Chernivtsi can be reached by bus to Godylov or by taxi.